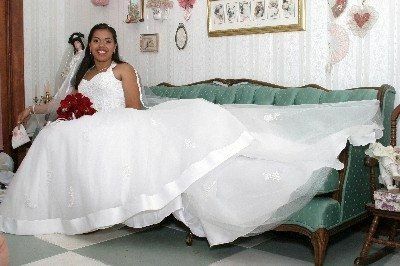 Gail's Unique Photography specializes gives you quality photographic services at a cost specific to your vision and budget. 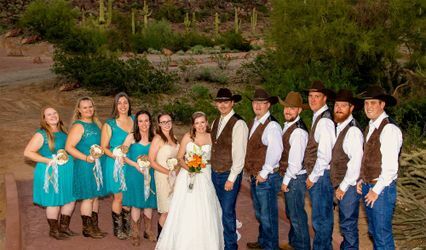 Our multi-faceted experience includes Weddings, Quinceaneras, and charity events as well as personal portrait sessions at any venue where you are most comfortable. Your images are uploaded to a gallery within 48 hours (pending problems) for you to choose your printing options and share with friends and family. 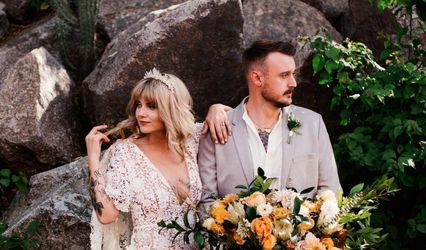 As well as capturing and preserving beautiful images of you and your loved ones, we have been known to create last minute bouquets, make sherbet punch, curl hair, and hem dresses. 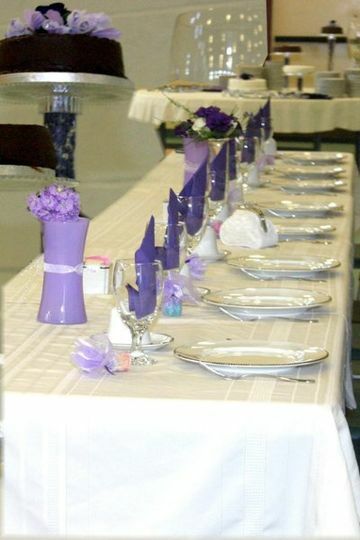 We go above and beyond the norm to assist you in having a perfect, less stressful event. Contact us today for more information on how we can help you with your upcoming event! 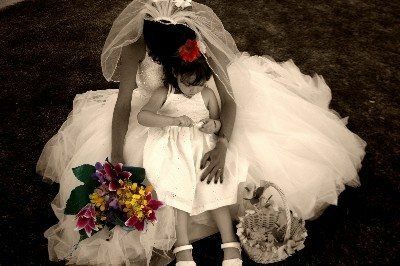 A private moment between a bride and her flower girl. Gail was a wonderful photographer. We did have two photographers on our special day, most of the day I only saw one. 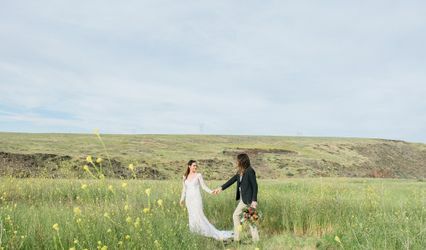 A bit nervous, but when we got our pictures, that second photographer captured moments that you just can't plan. We did have unexpected events occur at our wedding, and gail never stopped shooting. She captured memories and unique moments we will always have with us. A friend of mine used her at her wedding, I expected to see similar pictures that were at mine, but gail has a special talent for capturing each bride differently, in a way that compliments them, no picture was the same. Gail also put together an album for us that was incredibly beatiful and creative. Interviewing a few photographers, gail worked with us in our budget and designed a package for exactly what we wanted. One thing I valued was she didn't try to sell us something we didn't want, or push us into a package that wasn't for us or over our budget. On our wedding day, she provided to me a special bride care package with tissue, mints, and other little nessecities a bride needs on her day. She really cares about her clients and seems more like a friend than a "vendor". I can't say enough good things about her... we had problems with other "vendors" on our day, and or photography was the one thing I didn't worry about!! !